The City of Vancouver’s EV Ecosystem Strategy builds on the foundation the City has built over the past ten years in supporting EVs through infrastructure deployment and other supporting policies, and is a key action of the Renewable City Strategy- the City’s long-term plan to derive all energy used in Vancouver from renewable sources before 2050. The EV Ecosystem Strategy establishes 32 priority actions to be undertaken from 2016 to 2021 with the aim of achieving broader home, workplace and public charging opportunities for a growing EV market. It also provides the option for the eventual transition of EV infrastructure ownership and operation from the City to the private sector. 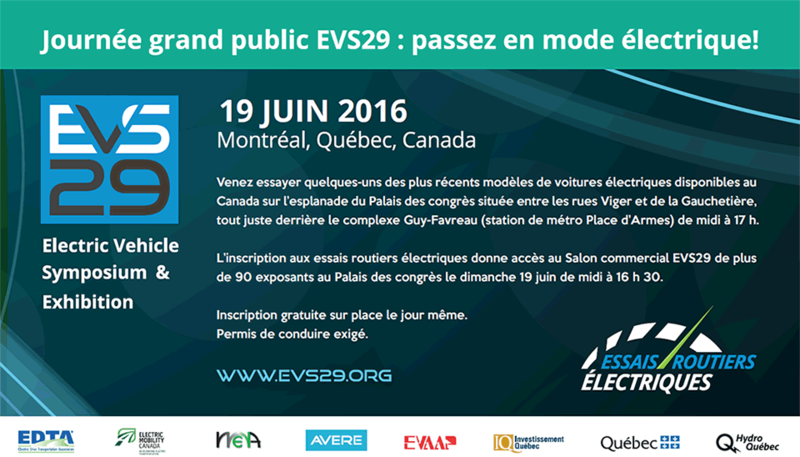 Integrate EV infrastructure planning into core City processes. Public EV infrastructure will be planned with consideration for the types of housing and amenities in a given neighbourhood, the amount of time residents would spend at those amenities, with the intent to then match the service provided by the EV infrastructure to the time spent at those amenities.The existing charging network, the age of the housing stock, and the population densities in a neighbourhood will also be considered when planning EV infrastructure. Expansion of the private charging network will include installation of charging stations on City-owned, public facing sites as well as on private lands, in partnership with property owners acting as hosts for City-owned infrastructure. City-owned properties will include locations under Park Board jurisdiction. A separate process for Park Board approval of charging infrastructure on park lands or at park board facilities will be included in the program.